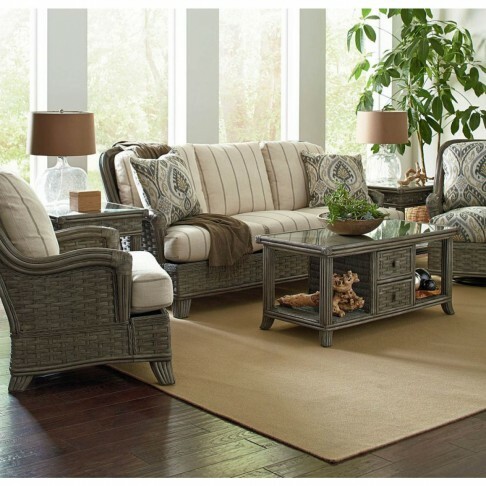 The Somerset Collection uses bold, wide weaving techniques and sturdy rattan artistry to perfect a stylish look with significant durability. Feel the comfort of indoor furniture with the aesthetics of outdoor beauty. With 19 frame finishes and thousands of fabric options, this collection can be customized to complement your unique living space.